Debuting at No. 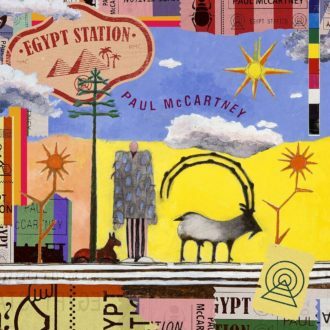 1, Paul McCartney’s latest album, Egypt Station, is sixteen tracks of theatrics, publicized by a surprise concert in Grand Central Station…. This past Tuesday, Dark Horse Comics and Panini Comics came together to release The Fifth Beatle, a graphic novel about Beatles manager Brian Epstein….